Born and raised in California, Gianni Abate frequently rode his bike around the family asparagus farm in California’s Central Valley, never once imagining that he could make a career out of making wine. As far as he was concerned, wine was just something great grandparents made down in the basement. Gianni began attending the University of the Pacific with aspirations of becoming a pharmacist and holds a degree in Biological Science. Fortunately soon after spending time working as a pharmacy technician, he realized that the pharmacy industry was not well suited for him. Due to the many hours spent in a lab coat and no clear career path Gianni found himself working in the laboratories of several San Joaquin County wineries. It was in these wine labs that Gianni was exposed to the details of winemaking and the structure of the wine business. This experience proved to be the hook that has kept Gianni focused on making world-class wines for the past 18 years. Gianni was most recently the winemaker at Morgan Winery in Salinas, where he made award-winning wine for 11 vintages. Prior to that Gianni received winemaking experience at Robert Mondavi, Woodbridge, Bronco and Delicato Family. He is thrilled to be moving to the iconic Chalone Vineyard where he will continue the tradition of producing world-class wines. 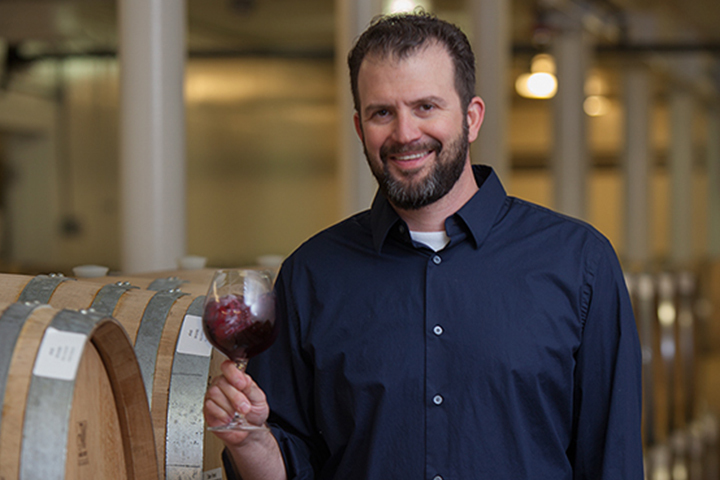 His hands-on approach to winemaking will be a brilliant addition to Foley Family Wines. Gianni will be working with consulting winemaker Michael Michaud who brings more than 30 years of experience with the Chalone AVA. When Gianni is not at the winery, he enjoys driving the Corkscrew of Mazda Raceway Laguna Seca, spending time with his son, Matteo, and barbequing with his wife, Gretchen. Monterey’s first winery, Chalone Vineyard is nestled amongst the Pinnacle mountains in Monterey County. 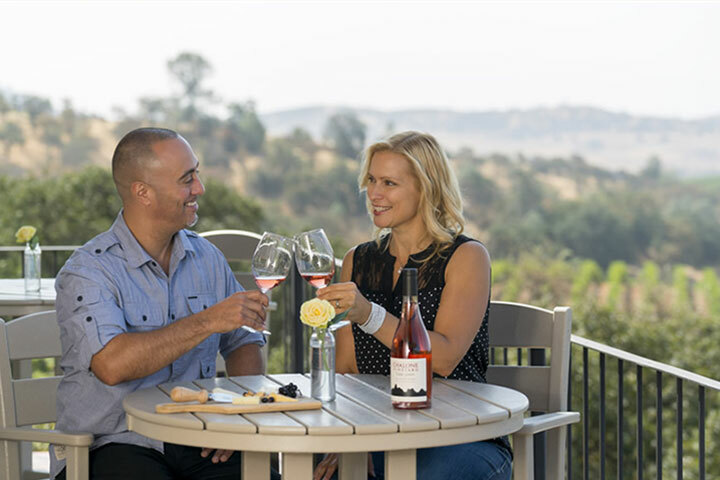 The Chalone tasting room is located about 20 minutes off Highway 101 bordering the Pinnacles National Park. Chalone Vineyard is a proud member of the Foley Food & Wine Society. As an FFWS member, you’ll be enrolled in our Society Points program. Receive points for every dollar you spend with The Society. Use your points to unlock incredible rewards.